If you are searching for the best yoga centers in Dehradun then you are on the right place, here we are providing the list of Best Yoga Centers in Dehradun with the name of the centers and details. There is many yoga centers in Dehradun, but if you are searching for the best yoga center in Dehradun, then you can read the whole article carefully, with the help of this article you can easily get the best yoga center in Dehradun. 1.Yog Ganga Studio for yoga studies : Yog Ganga studio for yoga studies is one of the Best yoga Centers in Dehradun. You can read the whole detailed information about the center, to get to know the all information about the Yog Ganga Studio for yoga Studies, you can read the all information about the center which is provided below..
15 Feb to 05 March , 2017 : This mixed-level course consists of twenty-two lessons of asana-pranayama (42 Hours) and three lectures (3 hours). 08 March to 26 March , 2017 : This mixed-level course consists of twenty-two lessons of asana-pranayama (42 Hours) and three lectures (3 hours). 02 April to 20 April, 2017 : This mixed-level course consists of twenty-two lessons of asana-pranayama (42 Hours) and three lectures (3 hours). 05 May to 14 May, 2017 : This Beginner's Course will consist of fourteen lessons of asana-pranayama (21 Hours). 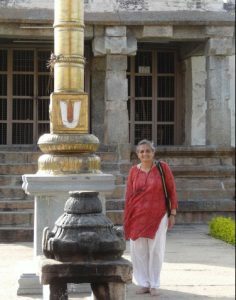 18 July to 05 August, 2017 : This mixed-level course will consist of twenty-two lessons of asana-pranayama (42 Hours), and three lectures (3 Hours). 29 September to 17 October, 2017 : This mixed-level course will consist of twenty-two lessons of asana-pranayama (42 hours), and three lectures (3 Hours). A Special event that will be held on 17th October evening to celebrate Patanjali Jyanti. 25 October to 11 November, 2017 : This mixed-level course will consist of twenty-two lessons of asana-pranayama (42 Hours), and three lectures (3 Hours). 15 November to 02 December, 2017 : This mixed-level Course will consist of twenty-two lessons of asana-pranayama (42 Hours), and three lectures (3 Hours). 2. 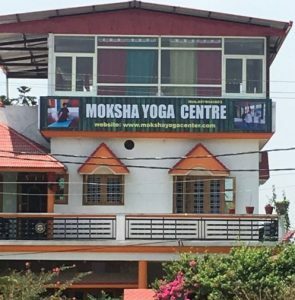 Moksha Yoga Center : Moksha Yoga center is one of the Best yoga Centers in Dehradun, You can read the whole detailed information about Moksha Yoga Centers, Which is given below..
Yoga Teaching in Moksha Yoga Center : Different types of problem need different types of solution , same is the case with yoga. You and your body needs different solutions for your problem. So keeping that in mind we are teaching different types of yoga in our center. 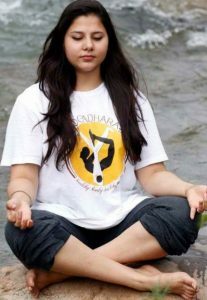 Courses of Yogadhara : Yogadhara Provide these yoga courses which is given below..